Autumn is right around the corner and with sweater weather comes a whole new set of skin issues: dryness, irritation and, yes, breakouts. 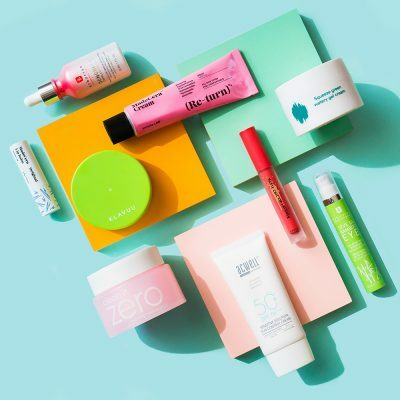 Luckily for us, science (and some Korean skin care geniuses) has gone ahead and made it possible to slap a sheet mask on your face and tend to whatever your complexion may need—including fighting acne. 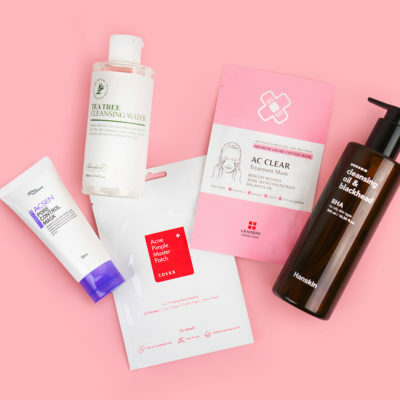 Meet the best Korean sheet masks to fight pimples, zits and blemishes (to say the least). It’s easy to get dehydrated skin when the weather changes. 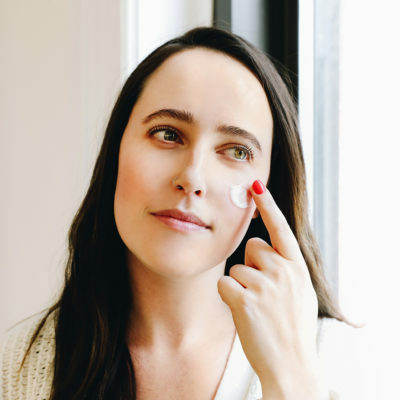 After all, we’re talking about less moisture in the air and usually stronger winds—that bring with them all sorts of irritants to your face. 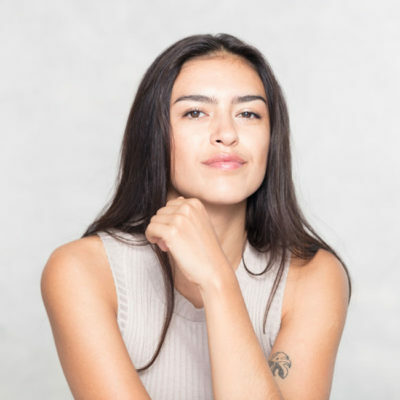 Is a cause-and-effect relationship: the weather damages your skin barrier (aka its designated gatekeeper), dehydration wreaks havoc on your face and your body reacts with an overproduction of oil—that then may cause these bad boys ordinarily known as breakouts. 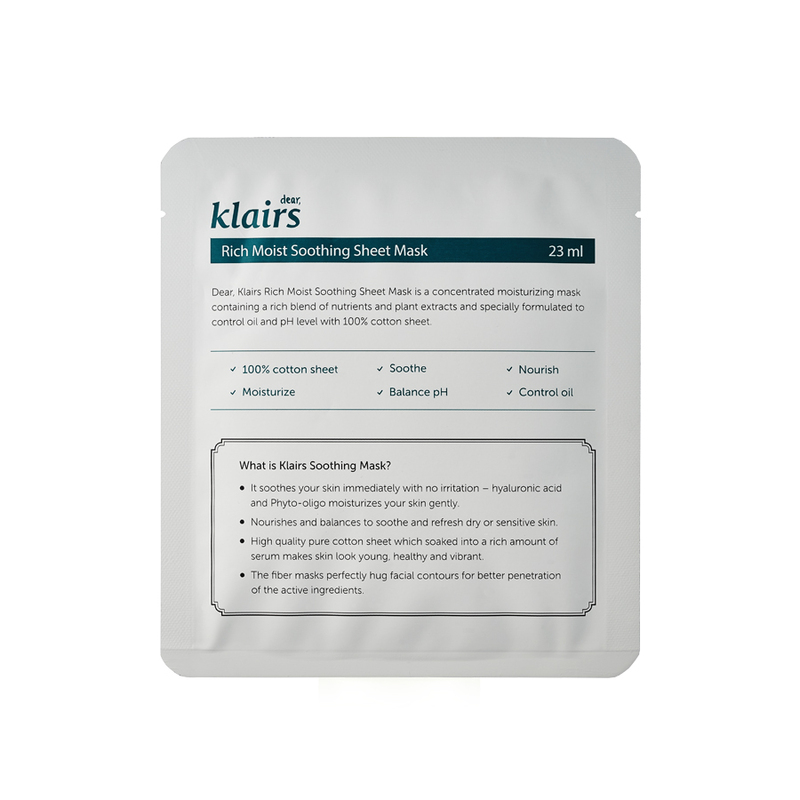 Enter Klairs Rich Moist Soothing Sheet Mask. Made from 100% organic cotton, this mask helps soothe any irritation (including acne’s) that may have developed as a result of the adversities mentioned above. Plus it is free of any irritants that could further cause unwanted reactions—read: suitable for even the most sensitive skin types. 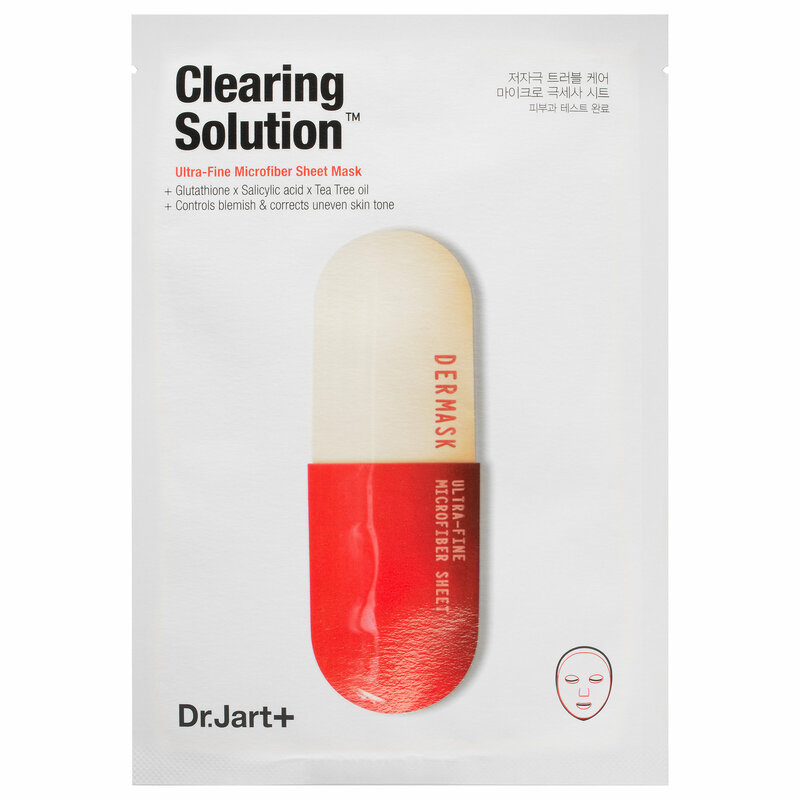 Dr. Jart+ Dermask Micro Jet Clearing Solution Sheet Mask is an ultra-fine, microfiber mask with one of our favorite acne-fighting ingredients, tea tree oil. 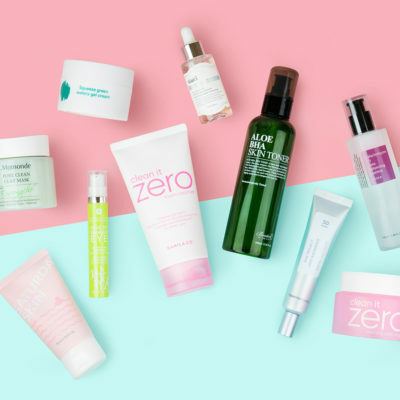 It’s also paraben-, sulfate-, and phthalate-free, so you don’t have to worry about putting something on your skin that might harm it in the long run. 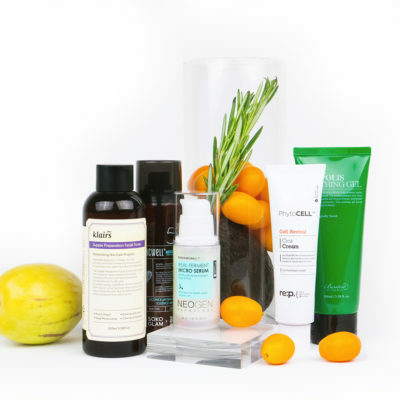 The salicylic acid helps control breakouts and regulates oil production, keeping your complexion balanced and healthy. 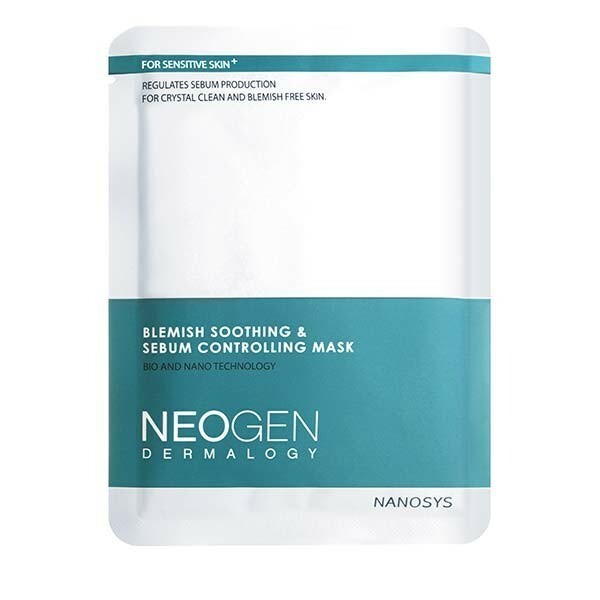 If you’re being tortured by allergies due to the season changing, Neogen Blemish Soothing & Sebum Controlling Mask is for you. It brings herbal extracts to soothe your skin, tighten up your pores, and calm any redness and irritation that may be occurring. It also helps slurp up any excess sebum that can cause breakouts! The convenience and affordability of these sheet masks makes them the perfect way to revive your face in a matter of minutes. Find the one that best fits your needs and let it work its magic on your skin!